the state needs to undergo a licensing procedure. The process is regulated by the Nevada Department of Motor Vehicles. It is a rigorous one, as you should meet a number of requirements. Notably, you will have to post a Nevada auto dealer bond. Here’s an overview of the main licensing types, the requirements you need to comply with, and how to get your bond. Before you set off to complete your license application, it’s important to identify the exact license you will need. There are different options that depend on the vehicles you would like to sell, or the specific activity you’d like to develop. Once you’ve set your business focus, you can select one or more of these license types and proceed to apply for them with the Nevada DMV. The requirements you will have to meet to get licensed depend on the license type you have selected. The license is active for one year. Afterwards, you need to undergo the renewal process in order to stay in operation. 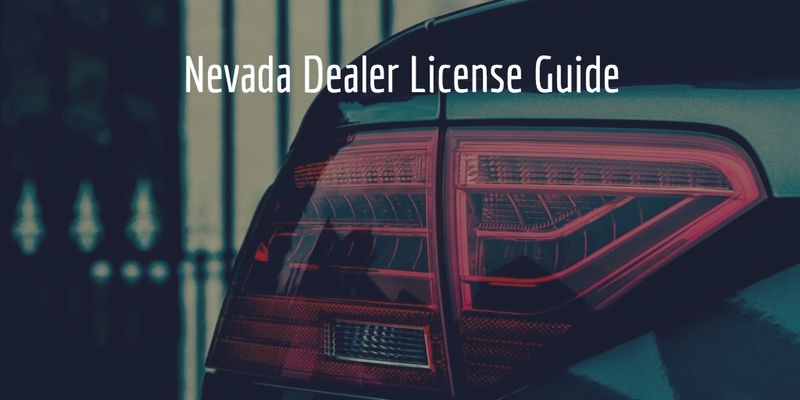 Posting an auto dealer bond is one of the indispensable requirements for getting your Nevada dealer license. Utility or boat trailers (less than 3,500 weight) dealers need to provide a $10,000 bond, while motorcycles, horse trailers and utility trailers (more than 3,500 weight) have to post a $50,000 bond. All other vehicle dealers are required to post a $100,000 bond. Bonds function as a safety net for the state and your dealership’s customers. They guarantee that you will follow all applicable rules and provide a financial compensation for affected parties if you fail to do so. Getting bonded does not mean you need to pay the whole bond amount. Instead, your surety bond price is only a fraction of it, called the bond premium. If you qualify for the standard bonding market, the typical rates are between 1% and 3%. Thus, for a $100,000 bond, you can pay as low as $1,000. Your bond premium is set on the basis of your personal and business finances. Your surety examines your credit score, assets and liquidity and business financials. 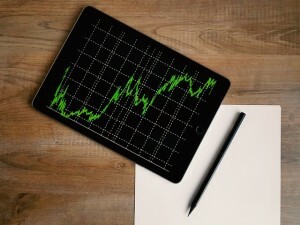 If your overall status is solid, you can expect to pay a smaller bond price. Want to start your bonding and licensing process? Apply online today for a free bond quote from Lance Surety Bonds. Need help with your application or have questions about the bonding process? Don’t hesitate to contact us at 877.514.5146.